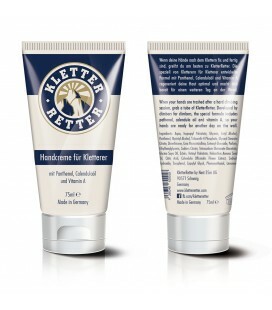 Not oily hand cream. It can be applied before, during and after a day of climbing. 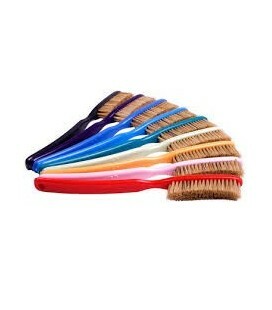 A double ended brush with standard and narrow ends. 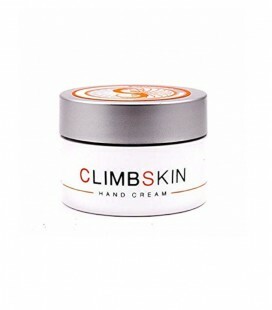 Very efficient handcream, the perfect product for climbers skincare. 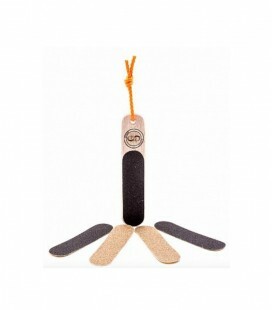 Bouldering brush made of natural bristles and with plastic handle. Available in various colors.